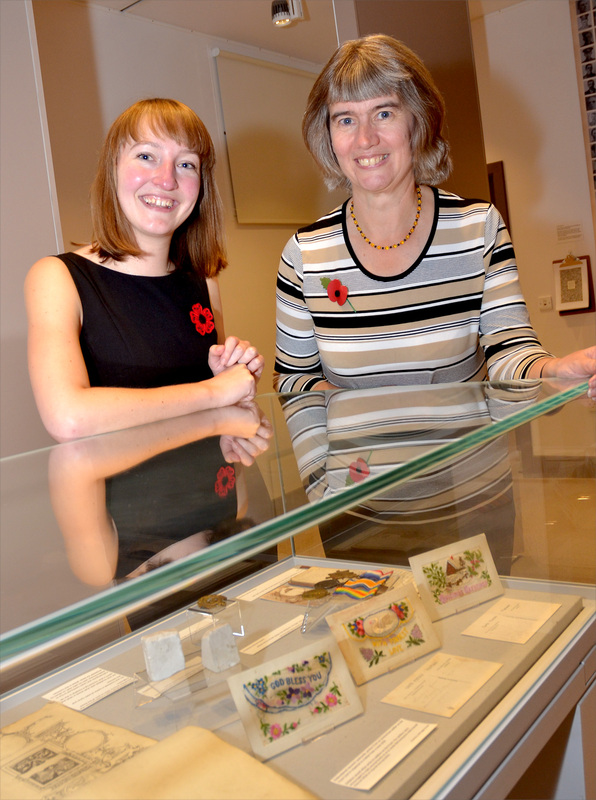 Join Jodie Edwards, Museum Manager and Sally Dickson, local author, in learning about life in Kidderminster during World War One. We’re holding a series of talks and study days to commemorate the impact of the conflict on the town, its industry and its people. Focus Talk 1: Going Into the Firing Line! 7th November 2014 – How did the men of Kidderminster respond to the call for arms? Did they willingly enlist or did many wait until they were conscripted? What about those who found war ‘a terrible act’ and became conscientious objectors? 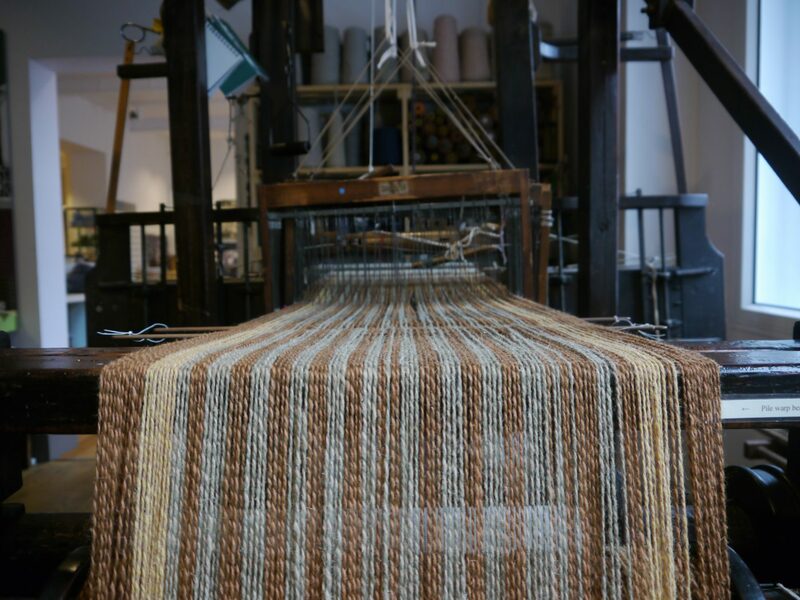 Focus Talk 2: Weaving for the War Effort, 21st November 2014 – Come along and hear what happened to the industry the town is famous for. Focus Talk 3: The Carpet Magnates ‘Do Their Bit’, 5th December 2014 – How did Kidderminster’s carpet magnates and their families respond the needs of war? Focus Talk 4: Work and Worry – Family Life Disrupted. 12th December 2014 – From worrying about loved ones to working in the munitions factories and coping with shortages, the families left at home had a lot to contend with. How did they fare? Each talk is £5.00 but if you book all four talks, you save £2.50. All prices include entry to the Museum and light refreshments. Prior booking is essential. To secure your place call the Museum on 01562 69028 or come in and speak to a member of our friendly Front of House team! Previous Happy 2nd Birthday to Museum!